Published in the Shortlist section of The Sydney Morning Herald, Friday May 29. Brisbane singer-songwriter Emma White, performing under the June Low moniker, has with her debut LP produced one of the most beguiling folk records of the year thus far. Obviously no stranger to the intricacies of subtly building a song so it seems bigger than perhaps it first appears, White has created something here that pulsates with quiet power and poise. 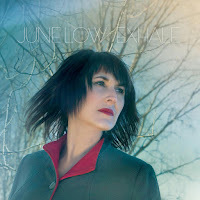 Exhale is very much about her songs and voice, both are given plenty of room to move, the simple instrumentation – acoustic guitar, soft keys and sparse percussion for the most part – playing a back-up role, which works wonderfully well. Opener, ‘Alone’, with its pop edge draws you in, tracks like ‘Are You Gonna Be The One’ and ‘Two Twos’ exude gentle melancholy while the title track, showing off White’s solid guitar technique, adds a more upbeat element. Throughout, her voice wavers, ebbs and flows, an instrument in its own right. A debut well worth waiting for. Published in the Shortlist section of The Sydney Morning Herald, May 15. The concept of the tricky second album is alien to Melbourne quartet Raised By Eagles. Received well, their eponymous debut heralded the arrival of something special, but their second cut transcends this and then some. 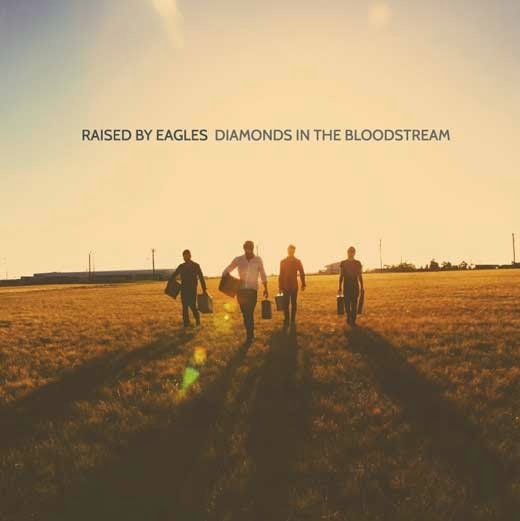 A collection of tracks rooted in the alt-country vein but not afraid to stray beyond, Diamonds In The Bloodstream is a songwriter’s album, lyrically robust, telling gritty tales of life raw and real. 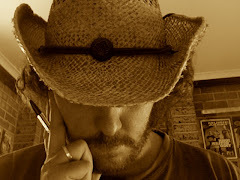 Frontman and songwriter Luke Sinclair has obviously spent a lot of time listening to Springsteen, the influence evident in the way he takes life most ordinary, and turns it into a series of dusty, sunburnt, living vignettes. The band, joined on backing vocals on a few tracks by Van Walker, Liz Stringer and Tracy McNeil, add to Sinclair’s lyrics a quietly powerful edge – this album isn’t for playing loud, it’s for delving deeply into, for taking one’s time with, and for fans of great songwriting with a country bent, it ticks all boxes. Published in the May / June issue of Rhythms Magazine. It’s springtime in Iowa and so William Elliott Whitmore, on his farm out in the wilds, is ready for planting; “Nature’s waking up after a long winter,” he says with a smile. For Whitmore, it’s not just his quiet home life and the work that goes with it (which includes growing his own hops to make his own beer) that’s coming back to life, but so too his music. 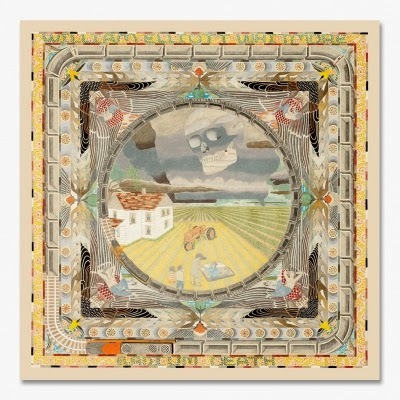 Not that it ever died, but with the imminent release of a new record from this punk-rock inspired roots-folkie, things are fresh, new and ready to go – and in more ways than one. Whitmore’s last album was 2013’s Field Songs, a collection of songs very much in the vein of the record’s name. Much of his work thus far, from his 2001 debut, has been similar – vocal/banjo/guitar – but this one was even more stripped back, as sparse as it’s possible for an album to be. With Radium Death though, his new one, things have changed. 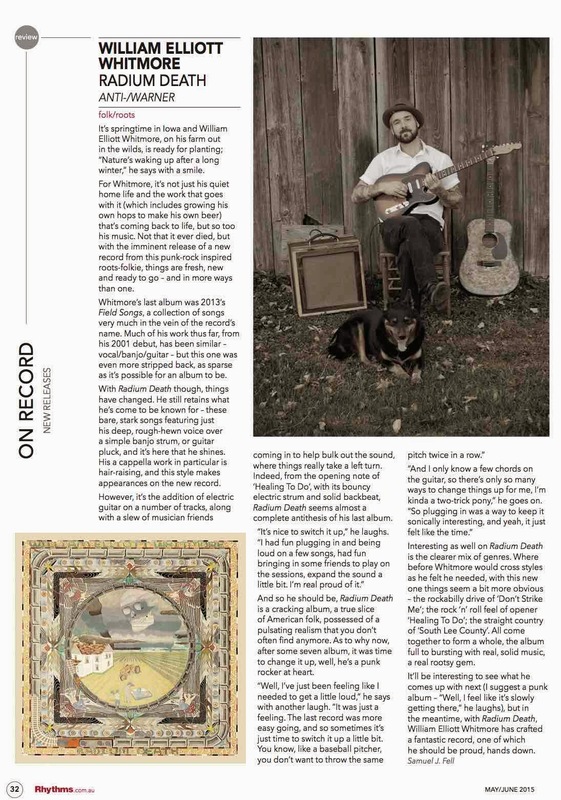 He still retains what he’s come to be known for, these bare, stark songs featuring just his deep, rough-hewn voice over a simple banjo strum, or guitar pluck, and it’s here that he shines. His a capella work in particular is hair-raising, and this style makes appearances on the new record. However, it’s the addition of electric guitar on a number of tracks, along with a slew of musician friends coming in to help bulk out the sound, where things really take a left turn. Indeed, from the opening note of ‘Healing To Do’, with its bouncy electric strum and solid backbeat, Radium Death seems almost a complete antithesis of his last album. And so he should be, Radium Death is a cracking album, a true slice of American folk, possessed of a pulsating realism that you don’t often find anymore. As to why now, after some seven album, it was time to change it up, well, he’s a punk rocker at heart. Interesting as well on Radium Death is the clearer mix of genres. 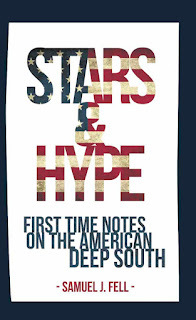 Where before Whitmore would cross styles as he felt he needed, with this new one things seem a bit more obvious – the rockabilly drive of ‘Don’t Strike Me’; the rock ‘n’ roll feel of opener ‘Healing To Do’; the straight country of ‘South Lee County’. 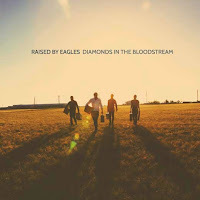 All come together to form a whole, the album full to bursting with real, solid music, a real rootsy gem. 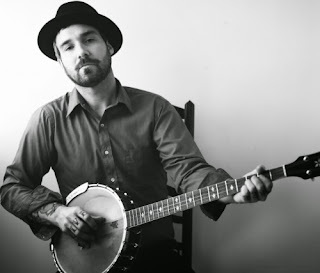 It’ll be interesting to see what he comes up with next (I suggest a punk album – “Well, I feel like it’s slowly getting there,” he laughs), but in the meantime, with Radium Death, William Elliott Whitmore has crafted a fantastic record, one of which he should be proud, hands down. Published in the the Shortlist section of The Sydney Morning Herald, May 8. 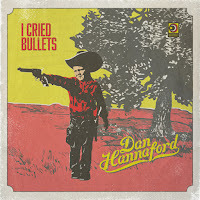 After a number of years solid gigging across northern NSW, Dan Hannaford delivers the goods with his debut long-player, twelve tracks road-tested and true, a rock solid slab of dusty country and ragged-edged blues, as honest as the day is long, twice as real and raw. Broken into two obvious parts, the album showcases songs usually played solo but in this instance fleshed out by a number of crack session musos in Los Angeles late last year. The high-octane numbers get a run first up, wavering, crunchy country-blues replete with fiddle, horns and Hammond, ‘Train Wreck’ a standout. 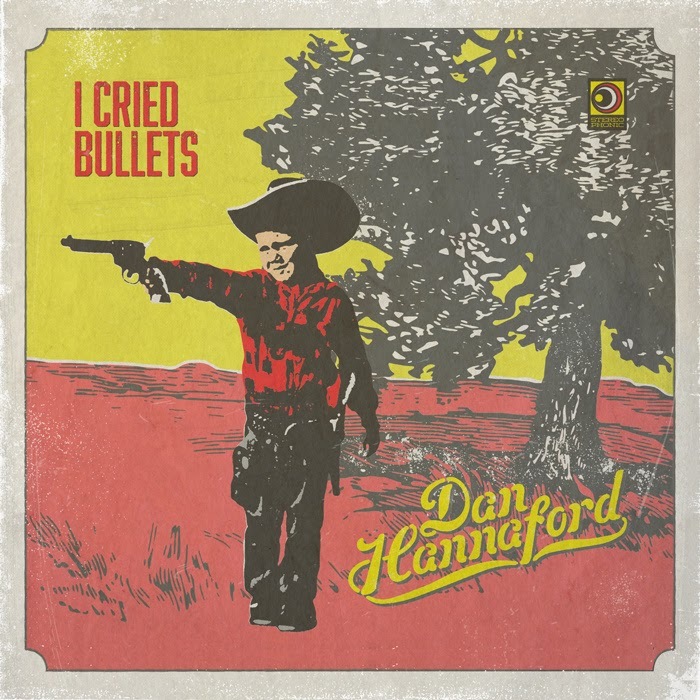 From there, Hannaford turns it down, the second half of the record (featuring some fantastic pedal and lap slide over his guitar and rough-hewn vocal) focusing on his strong songwriting, his heart on his sleeve, truth dripping from every phrase. He’s no novice, and has released a few EPs, but this LP displays a rising roots music talent, a stormer of an album.